Leadership development is a paradox: you don’t often know you need it until it’s too late. However, by investing now in the people that will someday lead your organization, you’ll be better prepared for what’s to come in the changing world of business—with a complement of eager leaders ready to step into the fray. Whether you run a business or a not-for-profit, ICS™ leadership training will help you develop your team. When you hire us to deliver customized leadership training, we look at your company as a whole. That’s why ICS™ assesses all employees, not just your existing leaders. Some effective leaders or leadership candidates may need just a little help; others may need more training to help them grow into their leadership skills; still, others may need what we call “standby” training to be ready to deal with certain emergencies, and so on. Once we have the full picture of your organization’s needs, we’ll work with you to develop customized training that’s matched to your specific group of learners. Many of our courses are accredited by Registered Insurance Brokers of Ontario (RIBO). For each employee or department you’d like to train, we’ll analyze a career path and create customized training to help get them there over a one or two year period. These training modules will be purpose-designed to build on one another, course after course, in either one-on-one or classroom settings. Regular check-ins let us measure progress. Our employee training program focuses on various leadership skills in the work environment—time management, communication, customer service, personal motivation and more. Companies often choose this training to enhance overall leadership acumen and help teams realize their relevance to the business and their role within it. 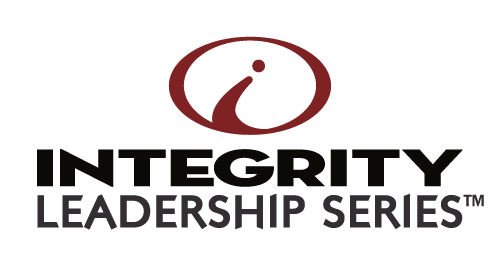 Customized training programs with Integrity Corporate Solutions™ cost $375 to $475 per day, per person. Ready to bring your leaders—and future leaders—to the next level? Contact us to get started.